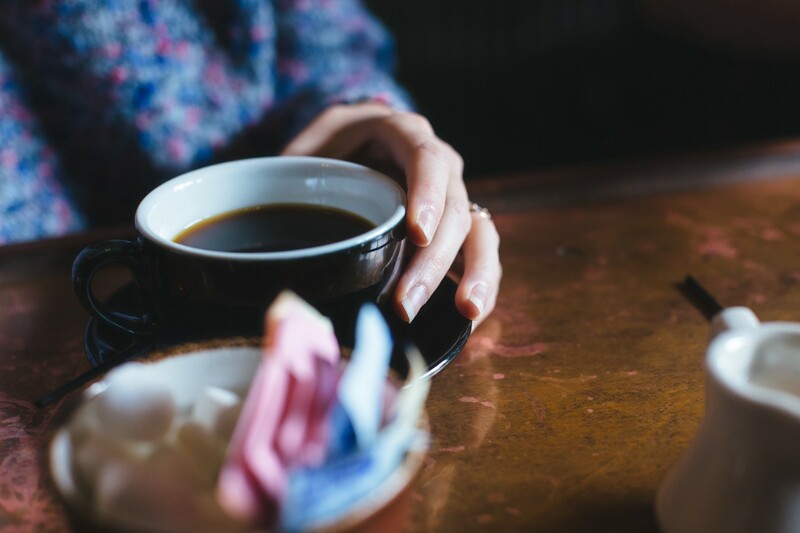 A new study suggests caffeine may reduce inflammation in older people. Older coffee drinkers, rejoice — caffeine may reduce inflammation, according to a new study published in Nature Medicine. In analyzing the blood of 100 people, Stanford researchers found a commonality in subjects 60 and older with reduced inflammation: they all consumed caffeine regularly. Inflammation isn’t always bad for us; it’s a vital immune-system process that can fend off sickness and flush out “potentially toxic compounds,” according to Time.com. As we age, however, our declining ability to manage inflammation can lead to a host of health issues.